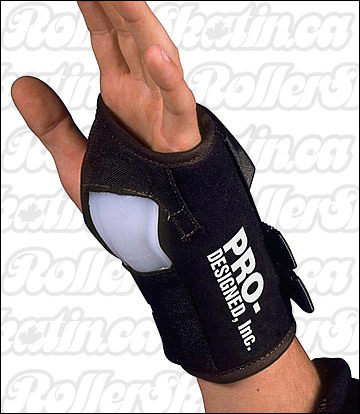 Pro-Designed Wrist guards take wrist and hand protection to the ultimate level! Available to Ship Select MED - Orders 7 days MED + 1/2 - INSTOCK! LG - INSTOCK! XL - INSTOCK!